The allegation against the doctor was that after having called for a physician, she did not wait in the hospital and did not attend upon the patient. 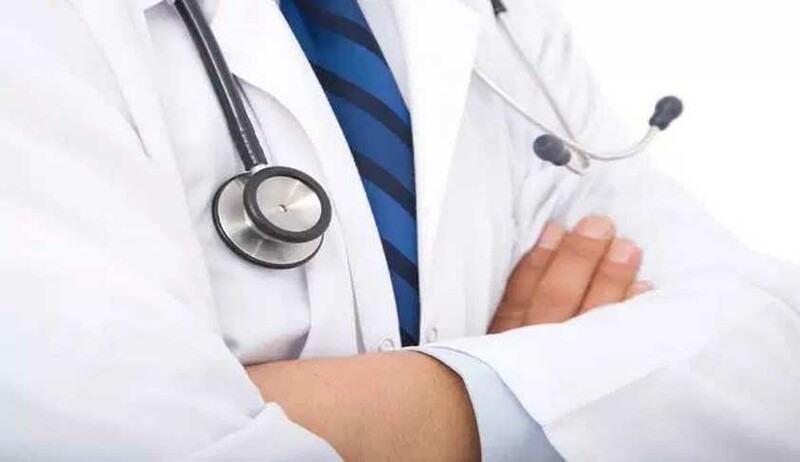 Quashing a criminal case lodged against a doctor, the Supreme Court has held that an ‘error in judgment’ by a doctor does not make him guilty of criminal negligence under Section 304-A IPC. The allegation against the doctor was that after having called for a physician, she did not wait in the hospital and did not attend upon the patient (who was admitted on account of injuries suffered in a road accident), especially when the patient was suffering from haemophilia. As the physician did not turn up, the patient died. The brother of the deceased had lodged complaints against the doctors. The petition seeking to quash the complaint was dismissed by the Bombay High Court. Quashing the criminal proceedings against the doctor, the bench said it cannot be said she was guilty of criminal negligence and it was only an error of judgment.